IBASSIN: 2018 Costa FLW Northern Division Lake Erie: One and Done-Day 2 & 3 Cancelled! 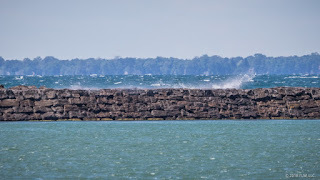 2018 Costa FLW Northern Division Lake Erie: One and Done-Day 2 & 3 Cancelled! A stubborn weather front packing westerly winds lingered overnight in the eastern basin of Lake Erie near Buffalo and forced the cancellation of the final day of the Costa FLW Series Northern Division tournament presented by Polaris. Ron Lappin, Costa FLW Series tournament director, made the call at about 4 a.m. after boating out to the mouth of the protected harbor where the tournament was headquartered. 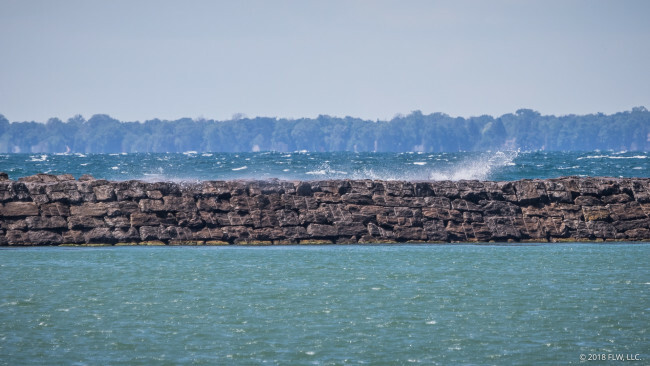 In effect, it was a one-day tournament, as Lappin called off the second day of the event Friday because of dangerous boating conditions on Erie’s open waters. “As soon as I got out to the opening, I saw 5-footers washing up,” said Lappin. “The front that was supposed to go through yesterday evening [Friday] apparently didn’t. The weather report showed gusts to about 22 mph coming in until about 10 a.m., then letting up some, then picking up again in the afternoon. So even if we had waited an hour or two, it wouldn’t have made much difference. 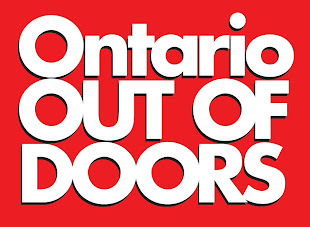 Ontario pro Neil Farrow was declared the winner on the strength of his 24-pound, 4-ounce limit of smallmouths in the event’s opening round Thursday. Ben Wright of Peru, N.Y., was runner-up with 24-3, Charles Sim of Nepean, Ont., was third with 23-3, JT Kenney of Palm Bay, Fla., was fourth with 23-2 and J. Todd Tucker of Moultrie, Ga., was fifth with 22-15. In Thursday’s opening round, 44 pros had limits that each weighed 20 pounds or more, while nine co-anglers accounted for 20-pounds-plus sacks. Sakae Ushio of nearby Tonawanda, N.Y., won the co-angler division with 23-7. Lappin said that the top 43 places each on the boater and co-angler sides would receive checks. The payout begins at 9 at the weigh-in trailer at Safe Harbor. The next Costa FLW Series Northern Division matchup is set for Sept. 6-8 out of Clayton, N.Y. That event will decide the final divisional standings.